For over a decade, Healthy Child Uganda has accomplished so much, all thanks to the generous support we have received. Donations are used to support HCU field activities and to leverage and match other available funding. Your dollars help support medical equipment, training supplies, courses for health workers, volunteers, and special needs children. You may donate to Healthy Child Uganda either through the Healthy Generations Foundation or the University of Calgary. Just read about the two options below and click on the “Donate Now” button to make your donation to our great cause! 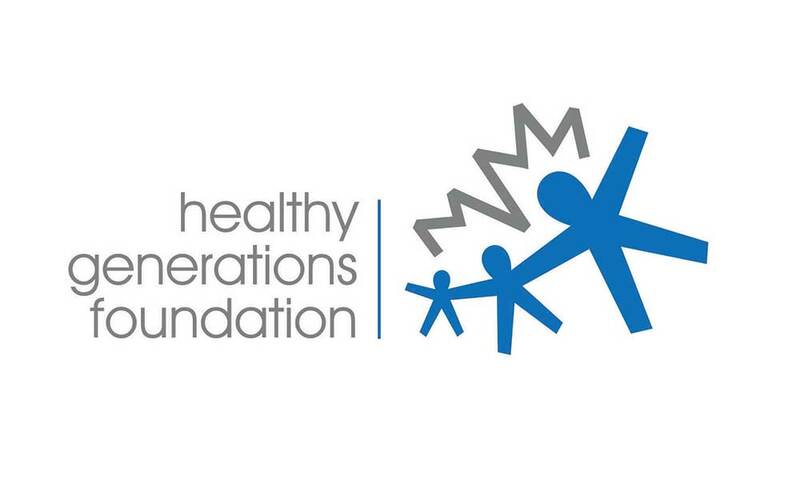 HCU collects donations through the Healthy Generations Foundation (Charitable Registration No. 11892 0412 RR0001), which is the charitable foundation of our partner the Canadian Paediatric Society. Click the button below to donate now through the CanadaHelps website. Make sure to select “Healthy Child Uganda” in the form’s drop down list. Please contact healthygenerations@cps.ca for any assistance. 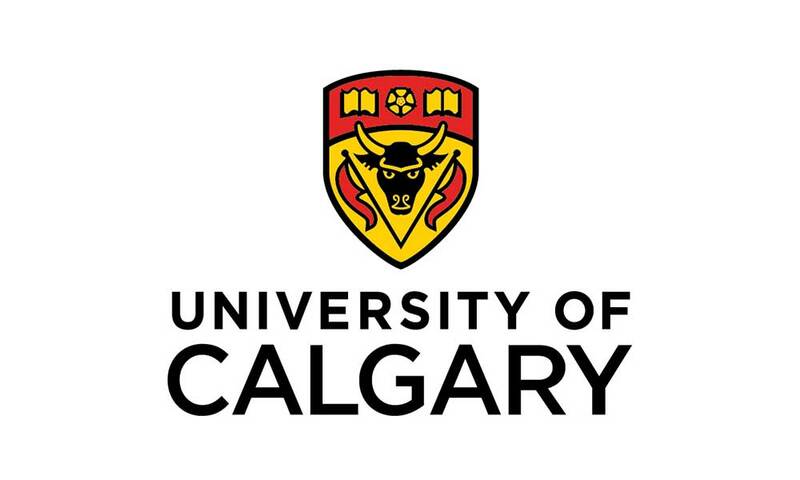 Please contact hcu@ucalgary.ca for any assistance.